Rated 4.5 out of 5 by 114 reviewers. I have healthy cats and kittens! My kitten absolutely loves it!! 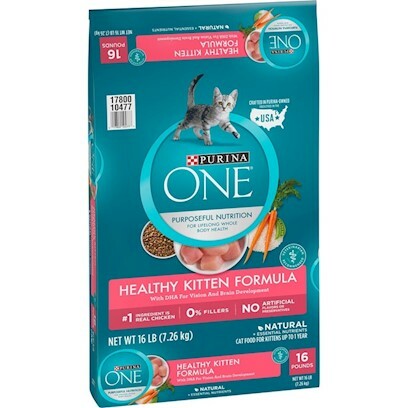 My kitten loves Purina ONE - Kitten Formula! Great Kitten food on a budget.